A Chartered Architect, Chartered Arbitrator, Adjudicator, Expert Witness, Dispute Board Member and CEDR accredited Mediator. Murray is the founder of Sense Studio, a London based architectural practice specialising in the avoidance and resolution of international construction disputes. 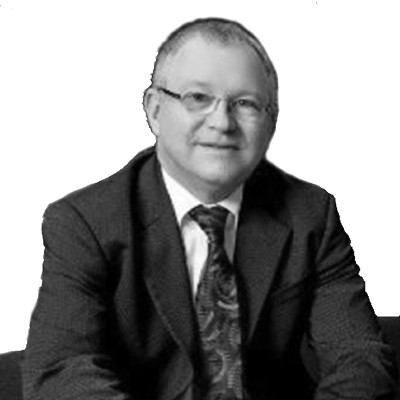 Murray is regularly instructed as expert witness, adjudicator and mediator for disputes all over the world, including the UK, Europe, Middle and Far East. He is on panels run by the CIArb, RIBA, CEDR and also on the FIDIC President’s List of international adjudicators. He has mediated a wide range of construction disputes involving owners, developers, contractors and subcontractors. He sits on the dispute board for the prototype nuclear fusion project at ITER in Southern France and on another for the new CERN High Luminosity Project. Murray regularly gives seminars and runs training workshops all over the world and is regular attendee and contributor to the ICC International Mediation Competition.